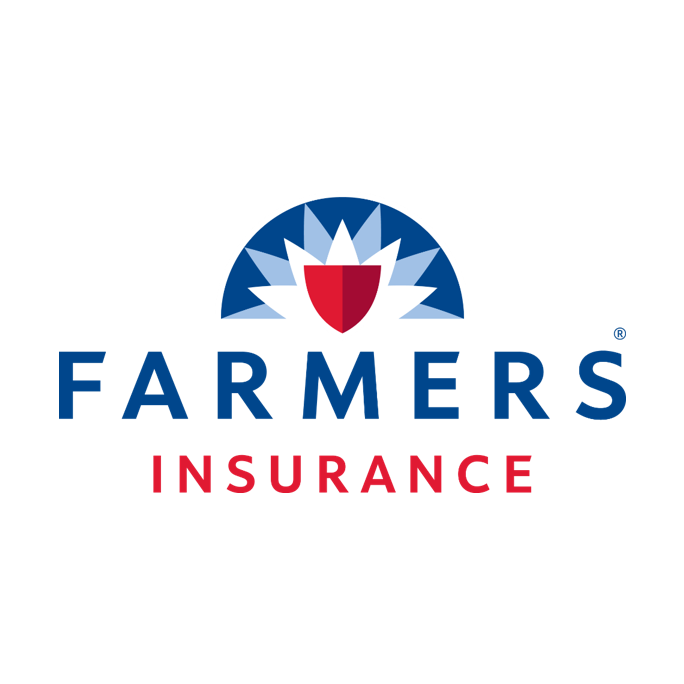 Nationwide Insurance: Jon Peters Insurance Agency, Inc.
Our agency is here to satisfy your insurance needs. We have two office locations in Alabama to serve you with qualified agents. Our main office is located in Huntsville, AL and our second office is located in Montgomery, AL. We always have an agent on duty to service you. If one is unavailable at the time of your call our goal is to get back with you before the end of the day. We are here to serve you in all your insurance needs and take care of you like family.